You'll be £6.00 closer to your next £10.00 credit when you purchase Auschwitz and Birkenau. What's this? Auschwitz and Birkenau were separate from each other,by about a 45 minute walk. Auschwitz was adapted to hold political prisoners in 1940 and evolved into a killing machine in 1941. 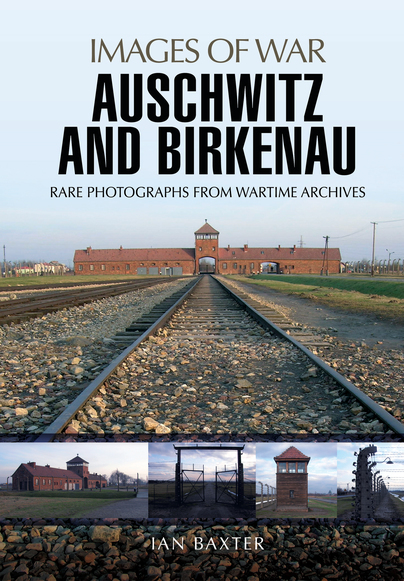 Later that year a new site called Birkenau was found to extend the Auschwitz complex. Here a vast complex of buildings were constructed to hold initially Russian POWs and later Jews as a labour pool for the surrounding industries including IG Farben. Following the January 1943 Wannsee Conference, Birkenau evolved into a murder factory using makeshift houses which were adapted to kill Jews and Russian POWs. Later due to sheer volume Birkenau evolved into a mass killing machine using gas chambers and crematoria, while Auschwitz, which still held prisoners, became the administrative centre. This book is shocking proof of the scale of the Holocaust.